The Gazelle 2 is inspired by the classic shoes from the archives. This men's version refreshes the suede upper with synthetic leather details. Features a rubber outsole and textured foxing tape. One of the most iconic shoes in Adidas history! First released in 1968 as a multi sport shoe the Gazelle has since transformed into a cult sneaker. These Adidas Samba trainers are inspired by the football boot version but these are suitable for everyday wear. From the adidas Originals collection is this men's full tracksuit a warm smart casual suit ideal for sports and fashion. This '70s sneaker began life as a court-dominating B-ball shoe. It wasn't long before it was infiltrating the worlds of skateboarding and street style (not to mention the hip-hop main stage). These shoes keep the look classic with a coated leather upper. 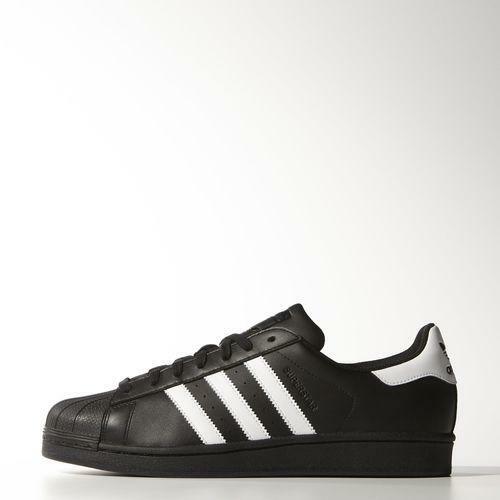 They feature all the authentic details, including zigzag edging on the 3-Stripes and the signature rubber shell toe. The adidas Superstar shoe stepped onto basketball courts in 1969, earning a sterling reputation in the game before moving to the street. These men's shoes honour the shell-toe look with a black leather upper and metallic accents. These men's track pants are a luxe take on a casual sportswear staple. Made from super-soft fleece that's brushed on the inside for warmth, they have a regular fit and a tapered leg with cuffed ankles. A 3-Stripes label on the back of the waist adds subtle Originals detail. The ZX 750 by adidas Originals is an undisputed classic. Originally designed a hybrid cross country walker and hiking trainer, the ZX 750 has become a favoured Original because of it's mid height design, comfort and chassis construction that promotes stability whilst providing a dynamic and pro founding casual look.